When visitors to the 1939 New York World's Fair stepped into the Transportation Focal Exhibit, they got a look at the machines of the past which had made the world feel so much smaller. But thanks to a man named Raymond Loewy, visitors didn't just get a lesson in the past — they got a peek at the future. 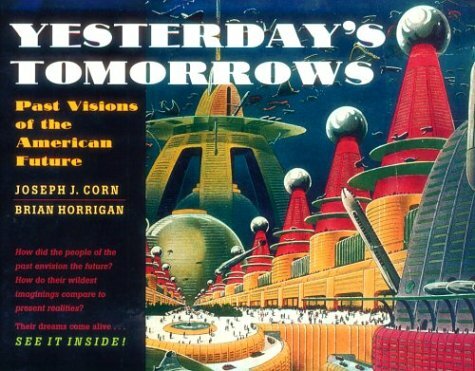 The Rocketport of Tomorrow showed the people of 1939 what was in store for transportation in the years to come. 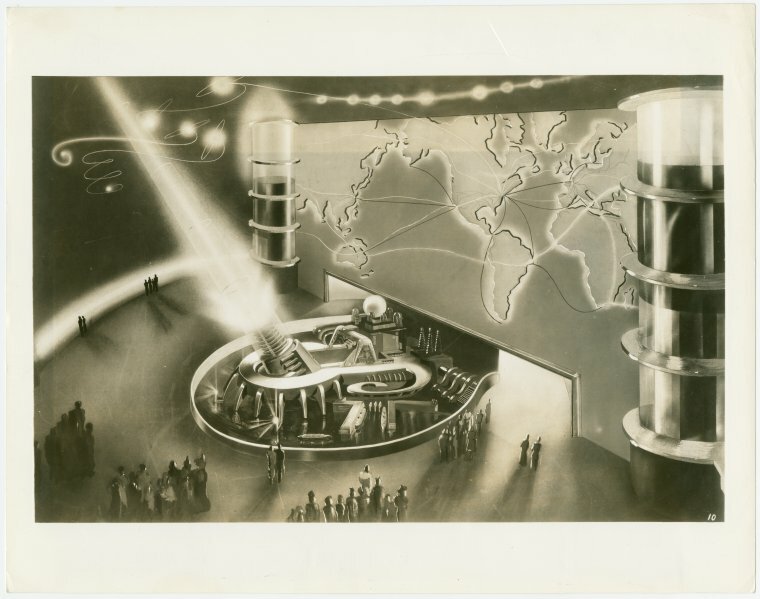 Loewy's enormous diorama demonstrated how in the future, a trip to London from New York would be accomplished by rocketship. Blast-off sound effects roared inside the exhibit while bits of steam poured from the rocketport's blast gun. "A moment of awesome silence," the Official Guide Book to the '39 Fair explains. "A flash, a muffled explosion, and the ship vanishes into the night." From his streamlined trains of the 1930s to his hypermodern airport lounges of the 1960s and beyond, Raymond Loewy had a profound impact on the way that people of the 20th century imagined the future. Today, we celebrate what would have been Loewy's 120th birthday — an incredibly influential designer who helped build yesterday's world of tomorrow.